Samosaass?? hmmm.. yummy !! says my elder one, this is his initial response on looking at those triangular filled pastry. As he bites through, here comes his next favorite- chicken !! huh? I nodded 'yes'.. And he was totally excited to finish them all. Samosa has always been a family favorite and I had been making the aloo samosa(veg samosa) version many times now. This time I thought let me give the chicken samosa a try. I remember having this once or twice in a bakery though and it tasted really delicious. The only thing I felt was to add a tomato or half at least to add a mild tangy flavor to the filling, which would have given an extra punch to the samosas. 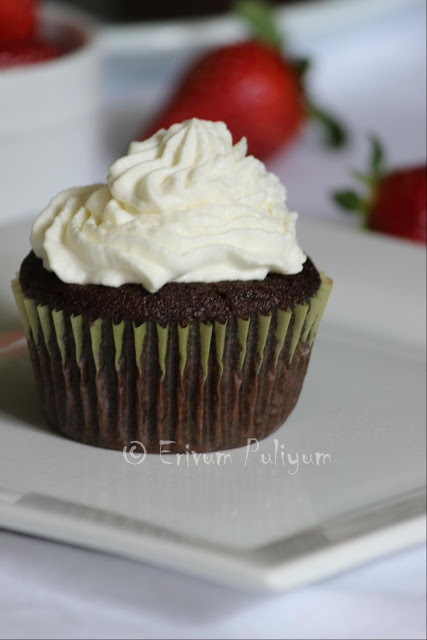 These are perfect with a cup of tea on a rainy day. These are deep fried pastry like covers with the spicy chicken filling. My samosas never had that 'back bone' as Chef harpal Singh explains in his post. Until recently, I learnt the trick from his post and voila !! I made them stand upright, read below for the details. The most important thing in making samosa is the dough which should be stiff and not very smooth. Remember how I made the puff pastry sheet from scratch,its almost similar to that. Else the samosas go soggy and may not be crisp and flaky. Chicken lovers, come and grab your share and definitely give this a try ! Cook the chicken with turmeric powder,pepper powder and salt till done. using your hands shred the chicken once its warm to touch. OR You can use mixer to shred the cooked chicken but I prefer shredding with hands. 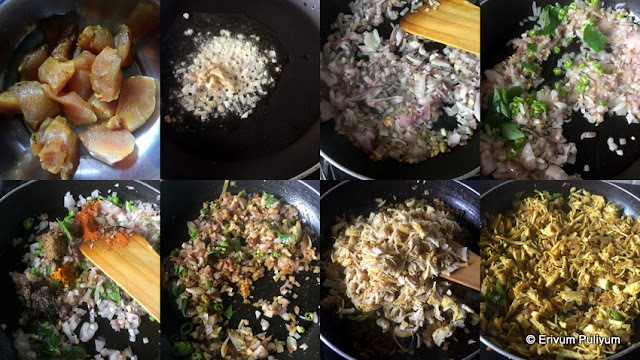 In a pan,add oil and transfer the ginger,garlic chopped. Saute until the raw smell disappears. Slide in the onions finely chopped,saute until lightly browned and reduced. Add the curry leaves and green chillies,saute till raw smell vanishes. Add all the spice powders listed on low flame. Stir well and transfer the shredded chicken. Give a quick toss, keep covered for 2-3 minutes till all the spices are well coated with chicken. Add coriander leaves if using( I haven't used that). Switch off flame and leave to cool. In the mean time, add the flour and salt. Mix well. Pour in melted ghee,mix together to get a bread crumb like texture. Add in water little by little and start mixing. Knead to get a stiff dough. Cover the dough with a damp cloth and rest for 15 minutes. After 15 minutes,divide the dough in 6 equal portions. Take each portion and roll down in a 6 " circle. If needed,dip in dry flour and roll. Else,roll just like that. Cut the dough in two equal semi circle. 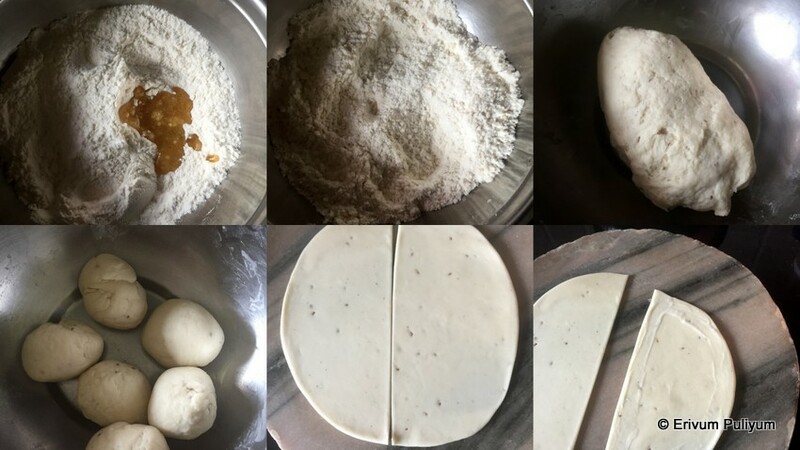 Make a paste using 2 tbsp of flour and 2tbsp water to make a paste to seal the samosas. To the cut out semi circle,apply the paste all over the sides. Using your hands make a cone and seal the sides. Hold the sealed part as the center on your index finger.Then fill the cone gently with the filling. Add less filling to the bottom so that the shape is retained. Leave out 1/2'' space at the top to close the cover. Now comes the main part, on the opposite side of the sealed part make a frill or extra pleat like in pic. Flatten both edges together towards the sealed portion to get the samosa shape. Place on a oil smeared plate. Repeat the same step until you finish making all the balls. Keep rotating all sides till its evenly browned. Drain on a paper towel lined plate and continue till you finish frying all samosas. 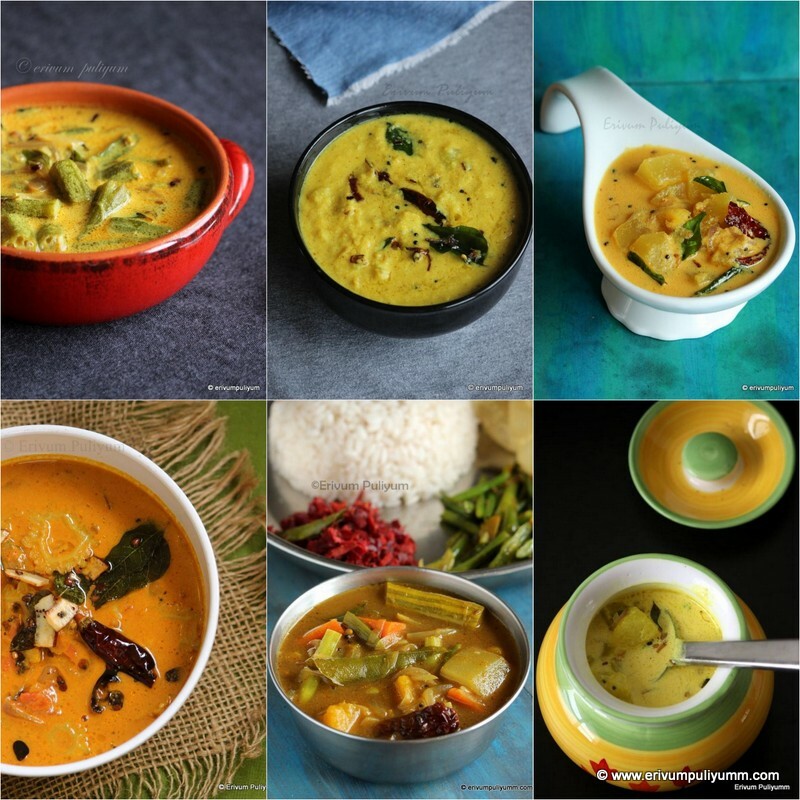 Serve warm with green chutney,sweet chutney or ketchup !! * I had a very little filling left over after finished making samosas. * Don't rest the dough too long else the dough will be elastic. * Omit adding green chillies if kids don't love that way. * You can reduce the pepper powder as it was moderately spicy. * Add half a tomato or a small tomato to get a mild tangy flavor. * You can use mixer to shred the cooked chicken but I prefer shredding with hands. * You can even use chicken with bones. Just remember to remove the bones carefully after it is cooked. * If you wish to keep the samosas crispier longer time, then double fry the samosas. Initially fry it half way through, drain and keep aside. Just before serving ,slide these samosas in hot oil again and fry completely. These samosas remain more crispier. 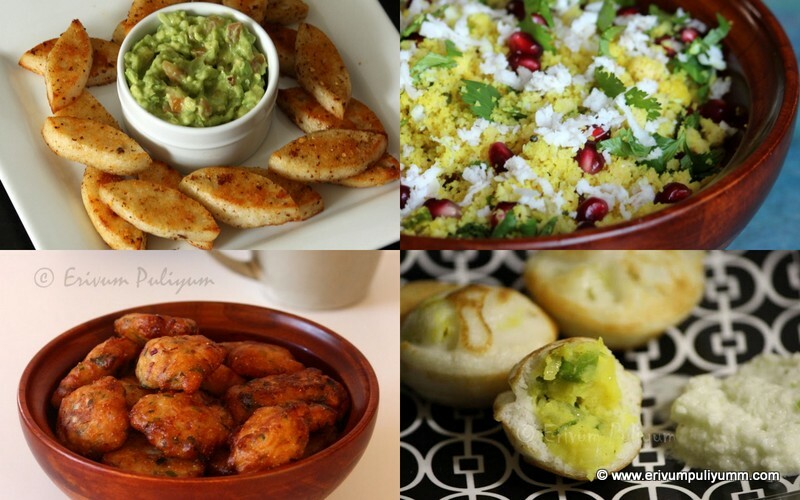 * You can even make the shaped samosas in freezer and then fry as and when needed. But I personally haven't tried this technique so will update as soon as I try that. * Though you can use wheat flour too to make the cover with maida but the crispiness is more with maida alone. 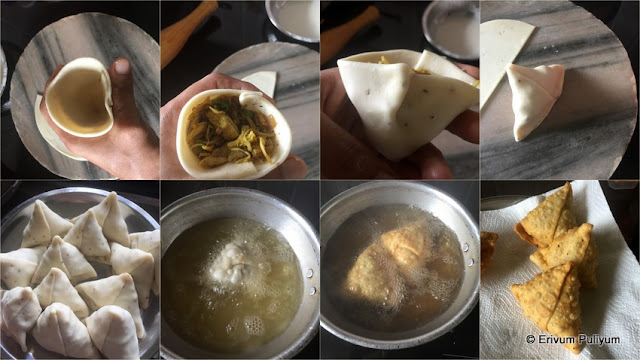 * Usually there is no addition of ajwain or ayamodkam in Kerala chicken samosa dough but I prefer to love the flavor and to avoid gas upset,its better to use. You can leave out if you done like the flavor. wow tempting samosas...chicken filling in samosa is so new and yummy..
Julie. Love your samosas. Home made pastry and filling are delicious. Have a nice day,friend.